I hope you like this post, as always, although, frankly, when I think of it, it won't make a groatsworth of difference if you do. It'd give me some temporary satisfaction, probably -- it's possible -- especially, you know, if you wrote in with your opinion to that effect. You might say, "Thanks for the laughs. I love your blog." Of course I'd like that, even though it'd quickly wear off, and in the end wouldn't make a groatsworth of difference. I'm resigned to life like that. I really am. I'm 60 going on 70. And when you're that old one of the things you've had driven into your head is the idea of vanity. I'm getting pretty damned good at it. I see kids walking out of the stores with the latest shiny crap and I remember back when I did the same thing. The latest album, a new change of clothes. Then it goes on your shelf and in your closet and you're looking for a new high. The things you crave eventually don't make a groatsworth of difference. Just the fact that I'm writing this doesn't really make a groatsworth of difference. I was laughing it up earlier this morning. It's been 12 hours, or just a little over, since I thought of it, and I was laughing like a hyena. Does laughter help? Yes, doctors say so. Laughter's the best medicine, helps extend your life, they say. But let's say it extends your life an additional 10 minutes. Yes, that's an extension, but does it make a groatsworth of difference in the whole scheme of eternity? Fat chance. I've been thinking a lot about eternity lately. Again, I'm getting old. I used to pray, "If I should die before I wake..." back when I didn't really mean it. Now I'm praying it sobbing like a baby, sweating as it were great drops of blood. Beyond just the process of dying, I've been dwelling on what happens to dead people. Even going so far as to look up (Google) information on the decomposition of the body, how long it takes, etc. Look it up, you'll never sleep again. A body liquefies! And the resulting "soup" they call "corpse liquor." 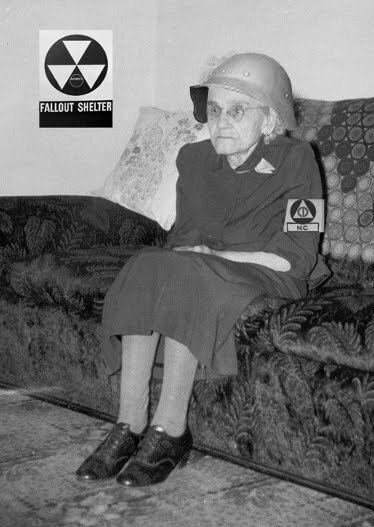 I'm not making that up! They go to exhume you and you're just a puddle of slop in the bottom of a casket. One of the junior cops is puking behind the tree, but to you, measured now in fluid ounces, none of it makes a groatsworth of difference. If it's going to make something close to a groatsworth of difference, you have to tackle the problem now, while you're alive. Which is one of the big reasons I've underlined and bolded and red-asterisked the word "CREMATION" in my final arrangements. Put me to the torch! That's what I'm saying. Line up some fagots and put me on top. Douse it all with lighter fluid and be done with me. Actually, honestly, the crematorium has an oven strictly for cremation. I saw one one time when it was brand new. True story. I toured a new funeral home before they had their first body, even though, to be completely above board they had pre-sold several vaults in the wall. 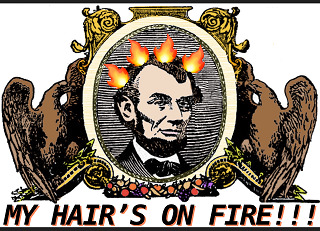 They said it went up to 1500 degrees and you were ash and bone in a flash. Like a microwave, only much hotter and faster. Sorry about veering off into death. I know a lot of my most faithful readers are either so young none of this matters to them, or essentially brain dead, only looking at my site to bone up on their ABCs, so none of this makes a groatsworth of difference to them. How about me? Should I go on? Is it going to make a groatsworth of difference? 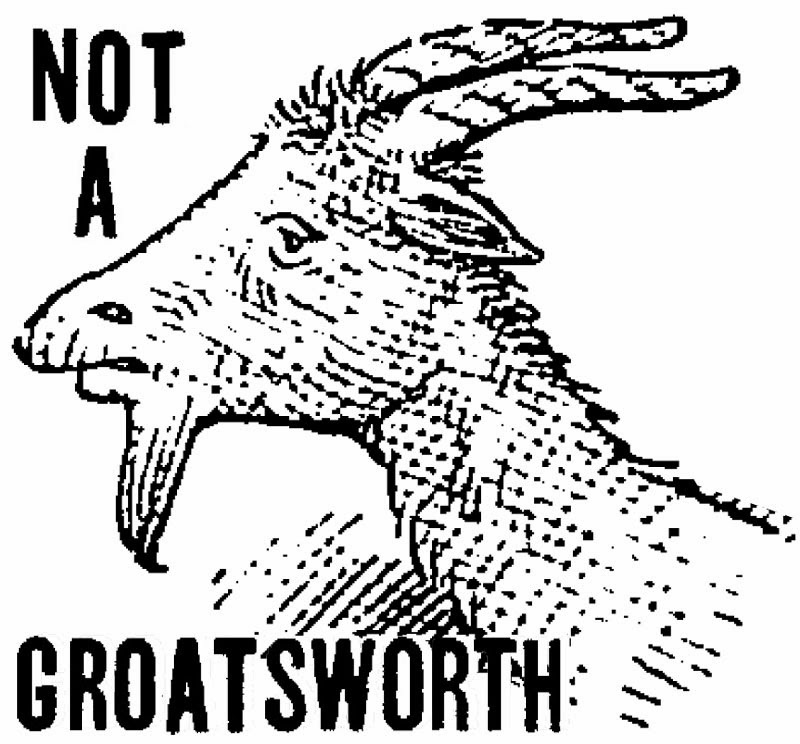 Would it make a groatsworth of difference if it did make a groatsworth of difference? 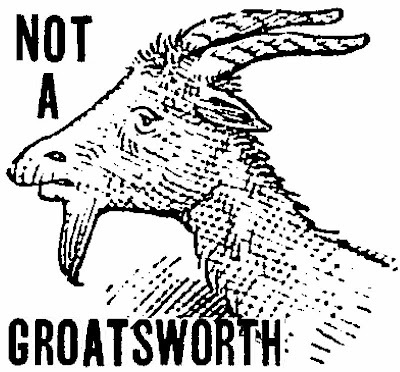 Nope, not a groatsworth.